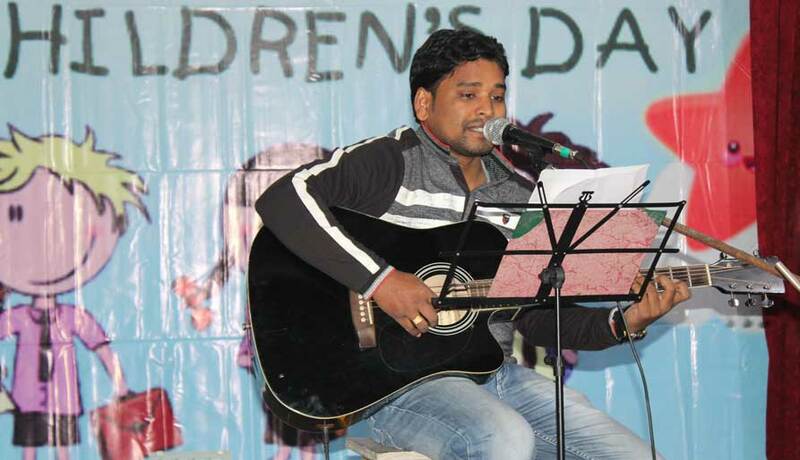 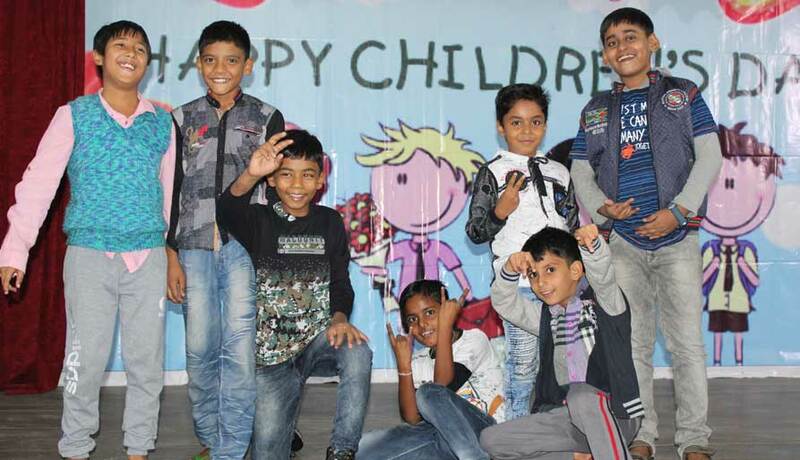 HIRS celebrated Children's Day on the 14th of November, 2018 with great excitement and enthusiasm. 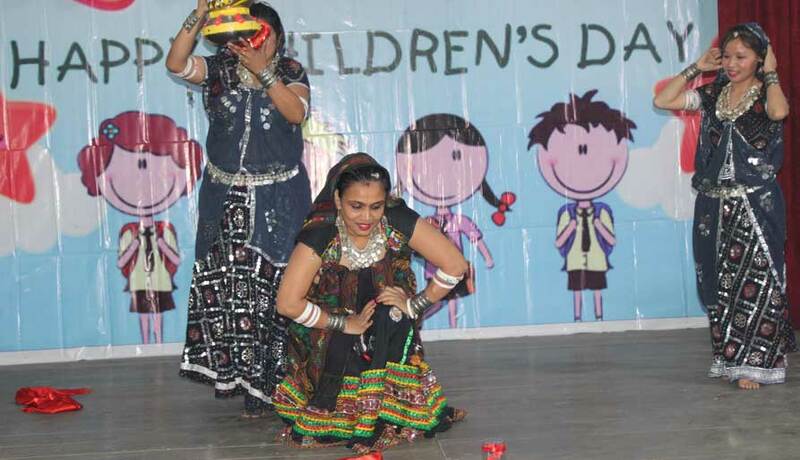 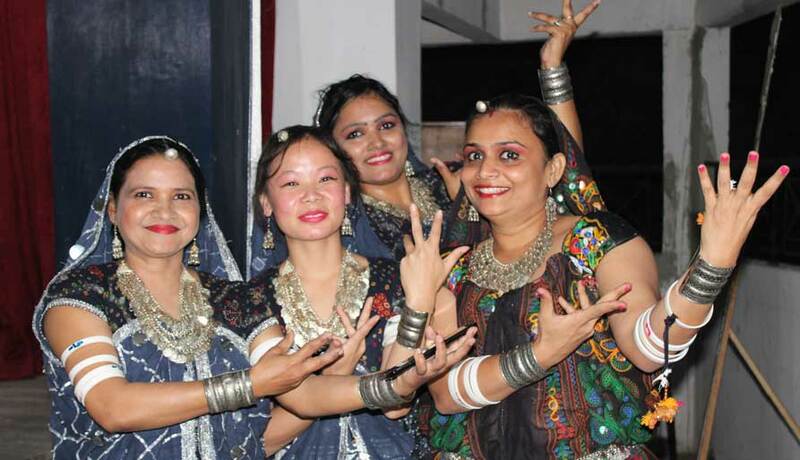 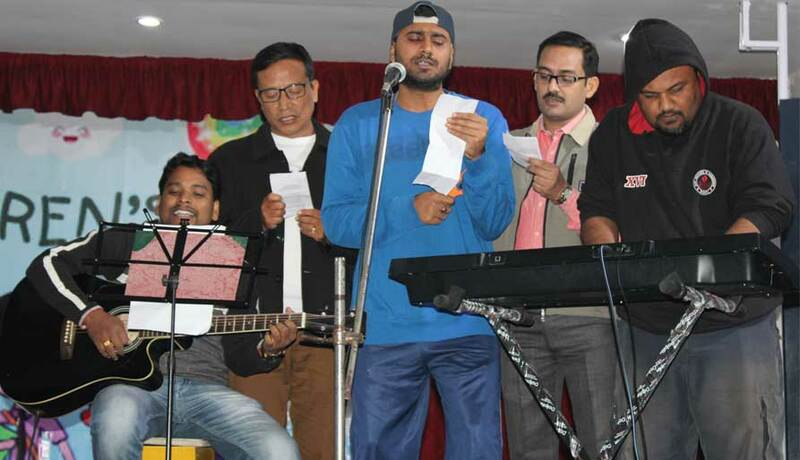 The teachers put up an entertaining cultural program which was full of fun filled songs, dances and an enthralling comedy act. 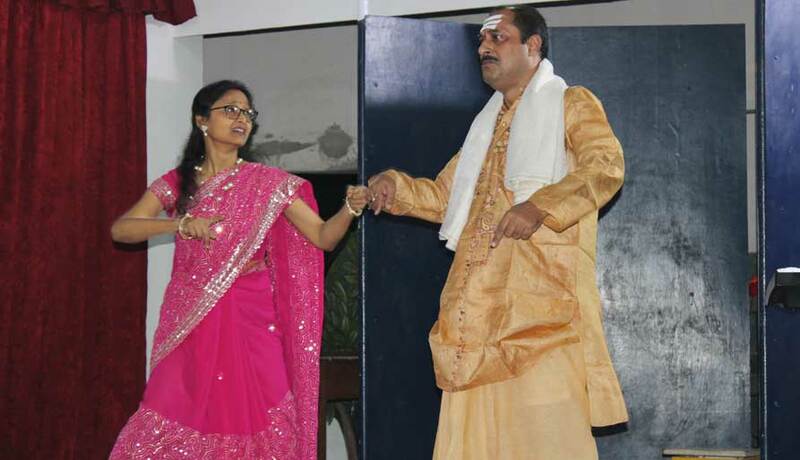 The students as well as teachers thoroughly enjoyed the program.